Once upon a time, not all that long ago – a boy met a girl, and a girl met a boy. They spent day in, day out lying in each other’s arms, laughing, joking and smiling. But most of all they would talk. They would understand each other, care about each other and always, no matter what they would make time for each other. Now, in our current day and age the story is forever interrupted by technology and the everyday demands of life. Dating involves watching TV while simultaneously flicking through twitter/instagram/facebook while possibly praying for the kids to drop off to sleep, before finally heading off to the land of nod before work the next morning. 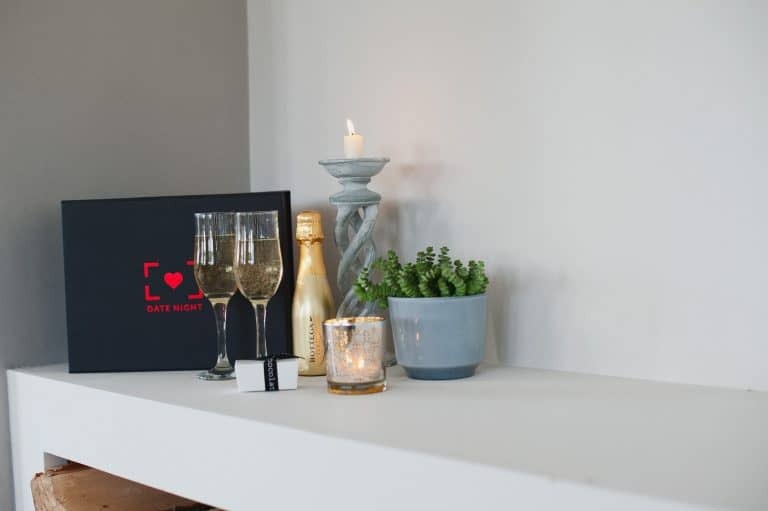 Date Night has been born out of a desperate need for couples to set aside some “protected time” for just the two of them to “Date”, chat and just generally be together – like the good old days! 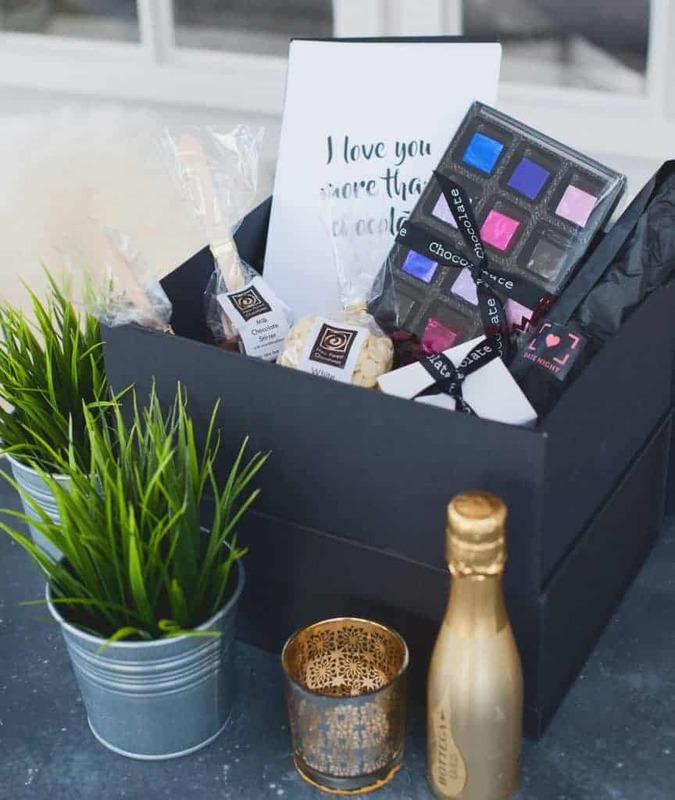 Once a month we deliver everything you need for a luxury Date Night straight to your door for £39.95/month, includes UK delivery and VAT, easy cancel anytime. Date Night is posted in the first week of the month. Keep an eye out on social media for our monthly competitions, as often they are related to the Date Night theme for that month. Date Night is also the perfect gift for couples, especially if you are looking for something ‘a bit different’ when shopping for weddings, anniversaries and of course, Valentine’s Day. We offer 1, 2 and 3 month gifts subscriptions, for the gift that keeps on giving. This can be bought as an E-Card or you can upgrade to a Luxe Gift Box with personalised voucher and New Forest Chocolates, for just £10. How would you rate Date Night ?